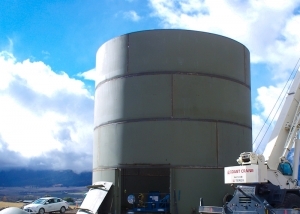 $3.6MM upgrade including new digester, sludge handling, process improvements and new automated control system. 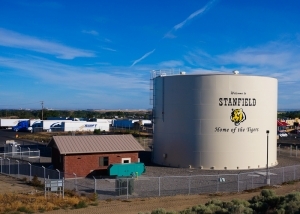 This $2.8MM Project included a New Well and Pump Station, Existing Pump Station Improvements, a new Reservoir, and Automated Control System. 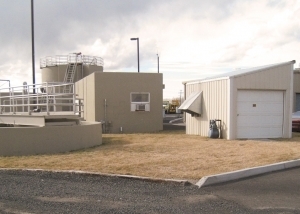 A $2.6MM Project included Well, Booster Station, Water Treatment, Reservoir, Backup Power and Automated Control System. 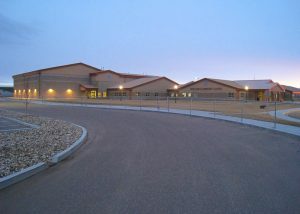 A $7.5MM; 70,000 Sq Ft Elementary School and Music Buildings plus remodel of existing Gymnasium. 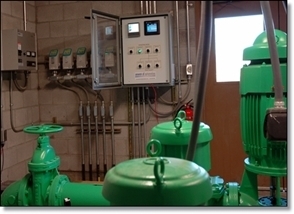 A $6.0MM, 3 year Design and Construction Project replacing the city's old Mechanical Plant. 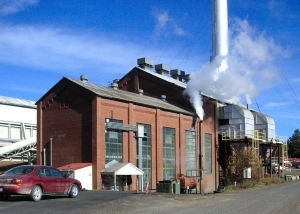 Electrical efficiency study including recommendations, cost and pay back for existing mill steam plant. 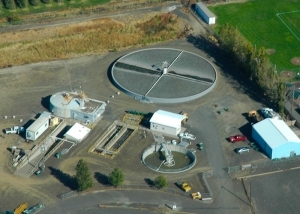 A $2.5MM makeover brought this out of compliance Wastewater Treatment Plant up to standards. 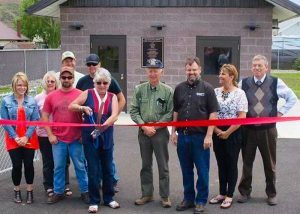 $3.1MM, Treatment Plant and automated irrigation system provides reuse of treated water. 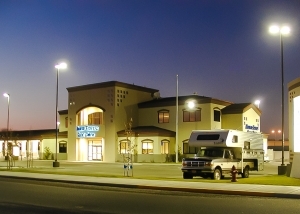 A $1.0MM brand new facility on a two acre site gave this local bank a new presence in the community. 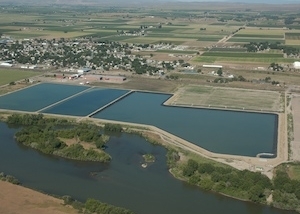 A $4.0MM Project included New Reservoir, Well Station Upgrades, Backup Power, Telemetry and Automated Control System. 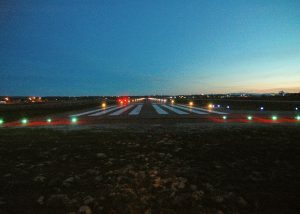 A $500,000 lighting upgrade including taxiway, runway end identifier and vault electrical improvements.